The electrical system is one of an automobile's most important components; critical to the proper operation of various electrical devices and the smooth operation of the engine. The alternator is an integral part of the electrical system, and its failure can stop the operation of the entire vehicle. Understanding the warning signs of car alternator problems will help to avoid expensive repairs and inconvenient breakdowns. One of the symptoms first noticed when an alternator is failing is dimming or flickering headlights, which could indicate that alternator is not generating enough electricity to power the vehicle's electrical system. As engine speed is increased or decreased, the headlights will brighten and dim as a weakened alternator's current output rises and falls. 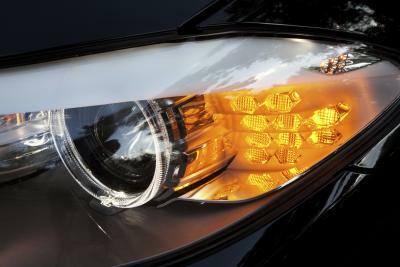 A healthy alternator will keep headlights bright regardless of engine speed. 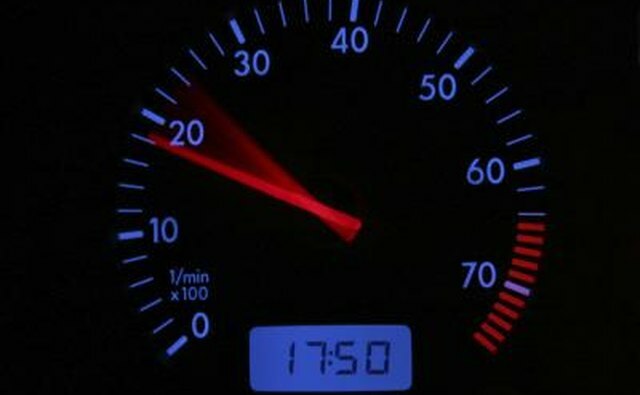 Electric clocks, tape players, power windows, power seats and other electrical accessories within a vehicle depend upon a steady supply of electrical current to operate correctly. A failing alternator will cause windows to open and close slowly, clocks to slow down or lose their settings and power seats to operate slowly. 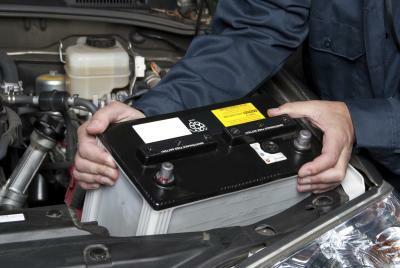 The car's battery relies on the alternator to keep it fully charged at all times. 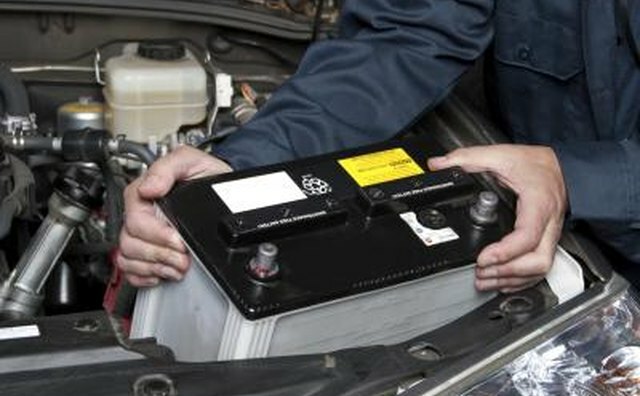 Each time the vehicle is started, the battery uses some of its charge to turn the engine over. That charge is replaced by the alternator when the engine is running. An incorrectly operating alternator will not be able to keep the battery fully charged, resulting in hard starting or a dead battery. Alternators have several important moving parts. Inside an alternator are bearings critical to the alternator's smooth operation. Squealing, howling or grinding noises coming from the alternator are indicators of bearing failure and eventual failure of the entire alternator unit. 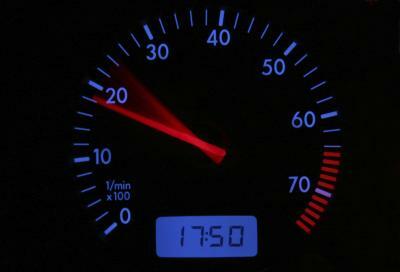 Modern vehicles require a steady electrical current of specific voltage in order to run properly. The engine's computer, ignition system, fuel system and emissions system all rely on electricity supplied by the alternator to operate correctly. Drops in electrical output from a failing alternator can cause these systems to malfunction, leading to a poorly running engine. Symptoms will be rough idle, misfires, poor acceleration, hesitation and stalling.